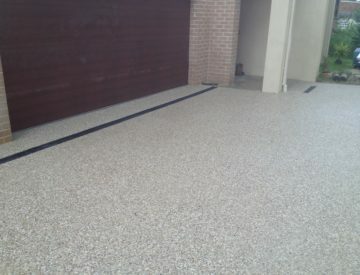 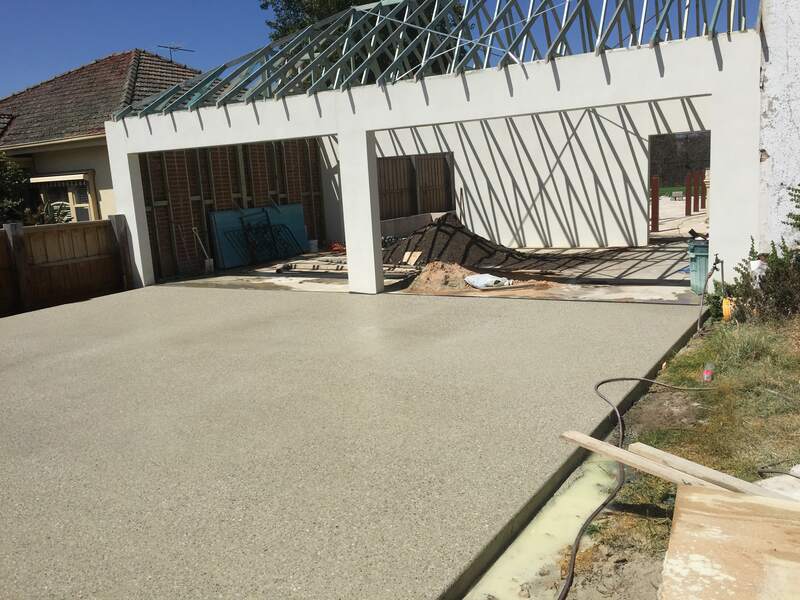 Exposed Aggregate Driveways is by far the most appealing, durable and aesthetic pleasing concrete for driveways. 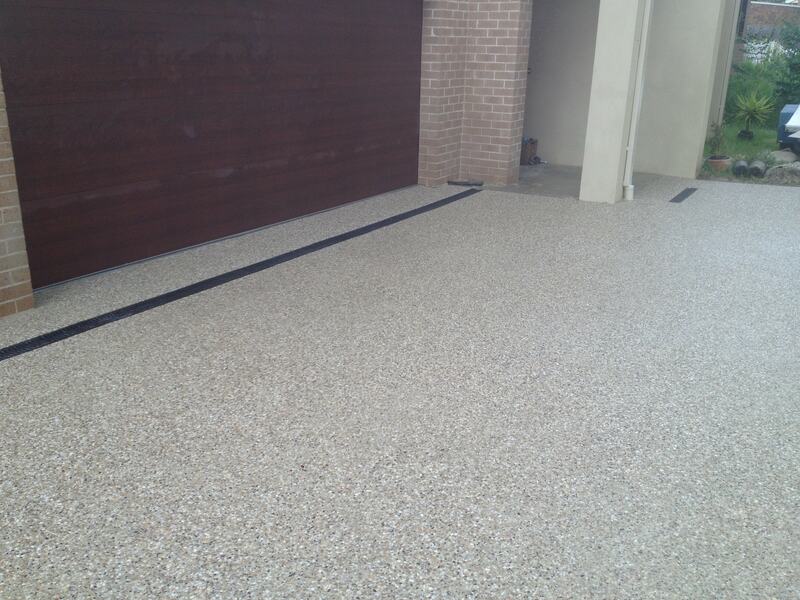 It looks great in steps and landings for surrounding your house or dwelling. 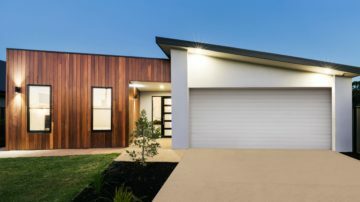 Form work can used to build just about any size set of steps, which look great! 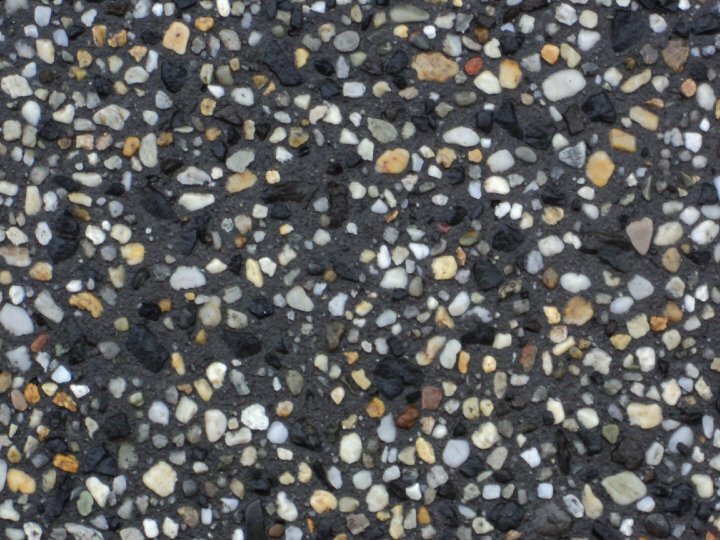 Typically used for around houses or council parks, exposed aggregate looks great. 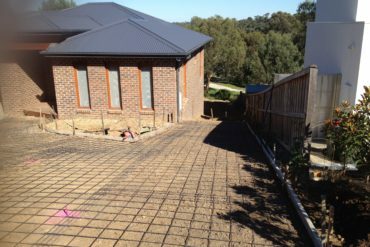 We can form out just about any shape paths and for aslong as needed. 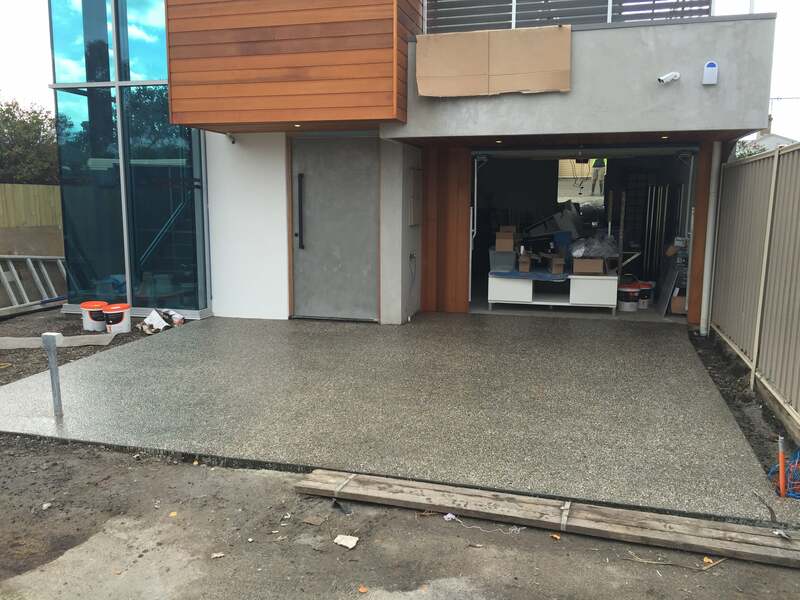 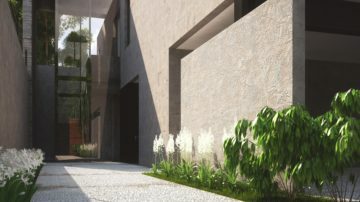 Concrete polished floors are an amazing edition to any house or building. 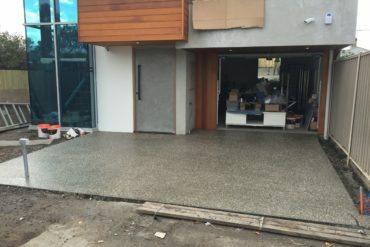 The most popular choice for this type of polished or honed floor is exposed aggregate. 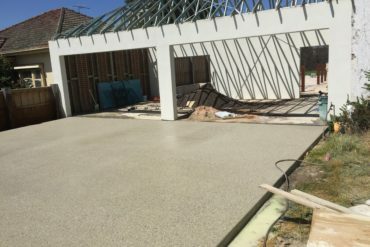 We have an extensive range of mixes ideal for this type of application. 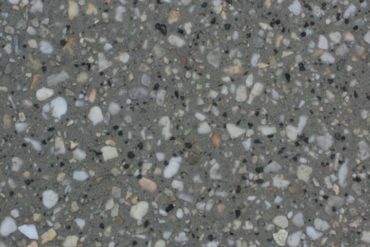 Exposed Aggregate has had an increased interest in furniture. 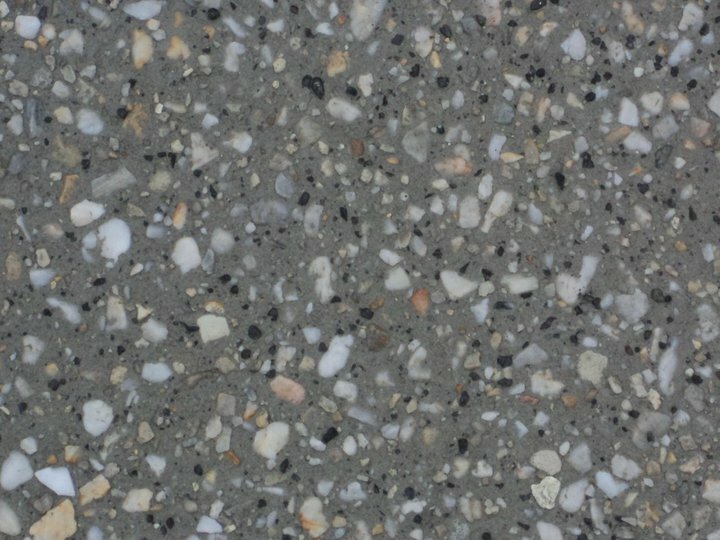 It looks great in tables and bench tops especially once honed or polished. 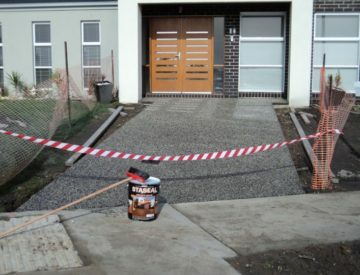 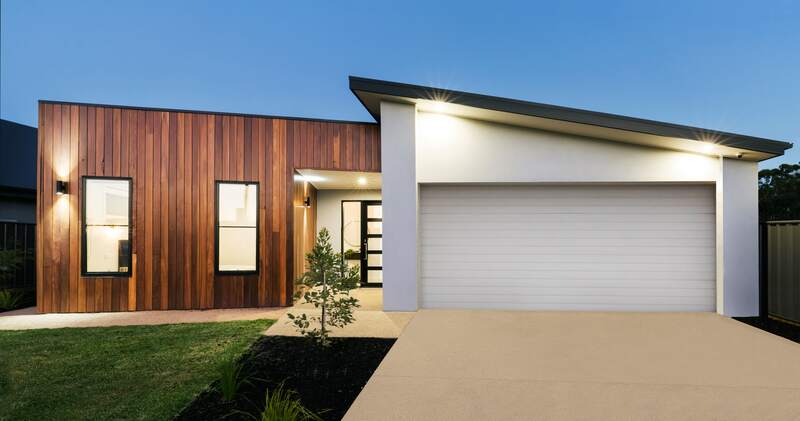 Exposed Aggregate mixes have come along way over the years and are just as strong structural for driveways applications as any other concrete. 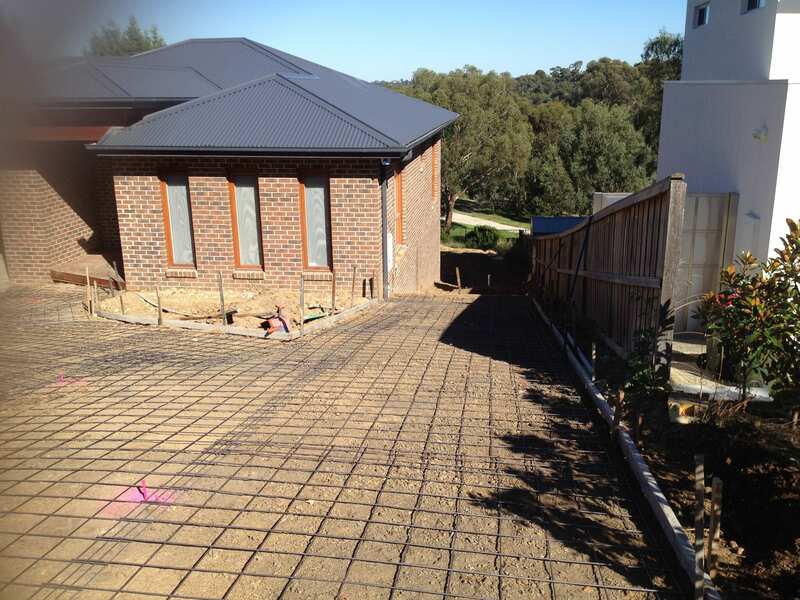 So you can build your driveway with confidence! 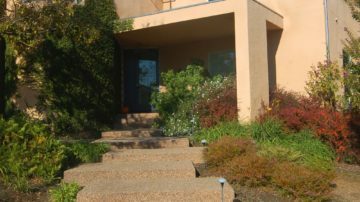 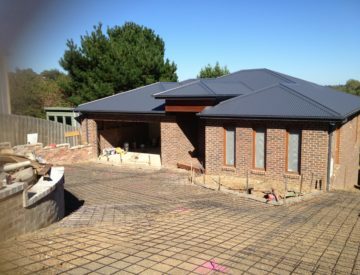 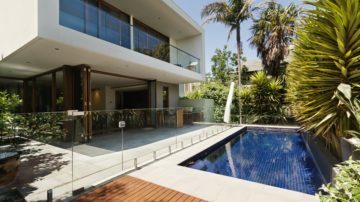 We have combined over 20 years experience in all things concrete. 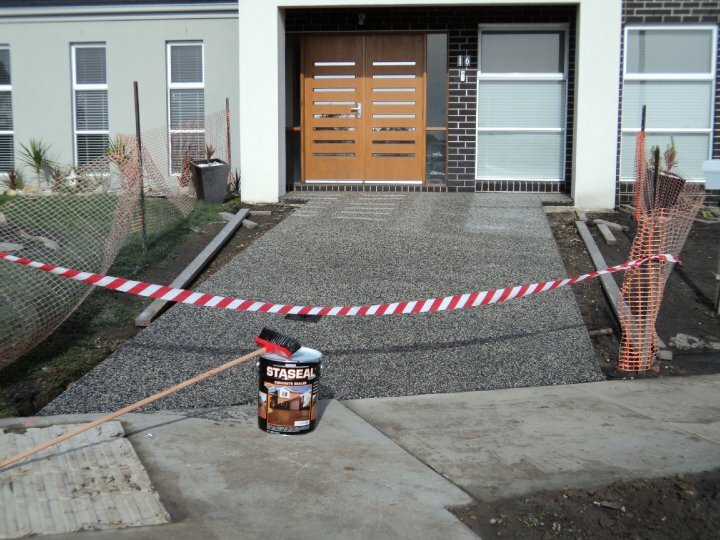 When it comes to exposed aggregate driveways, we believe we are the best in the business . Dont take our word for it, please ask us for our referrals and past jobs and you can see our great work.